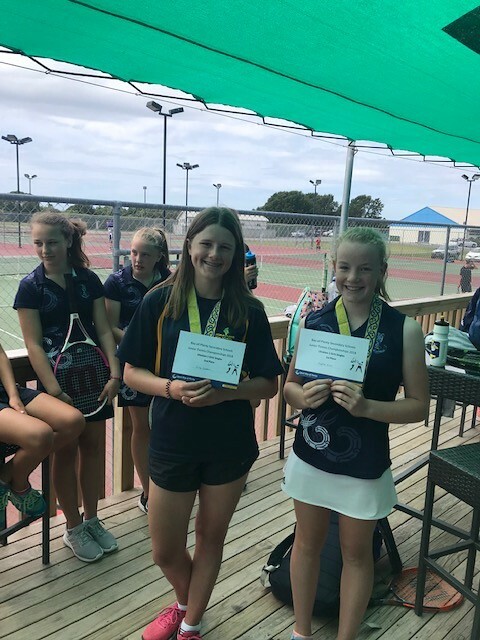 The BOP Junior Tennis showcased some great sportsmanship and skill with some close matches along the way. It was a good day had by all involved. Special Thank you to all those that competed and helped out.